PPC Services for Startups – One of the best approach for startup business to increase online business visibility instantly. Implementing PPC for startup business is not the modern technique. It is the online marketing techniques which usually used to generate instant business online. 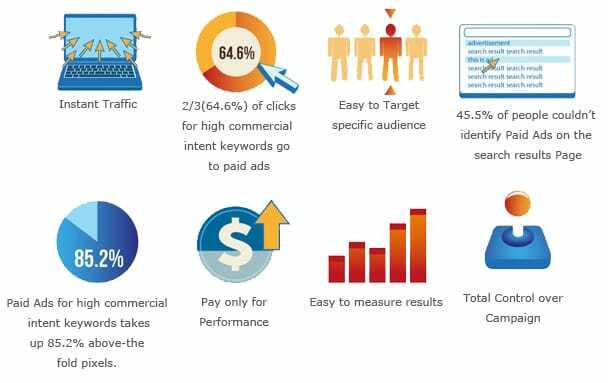 By implementing Pay per click advertising in startups you can also get the benefits like instant business reach towards millions, instant branding, instant sales etc. Call 7696228822 for more details of Startup Google Adwords Services. But now the question who can implement PPC techniques in startup business? Is there any specific agency in India or any part of world who can provide best PPC services for startups? The answer is yes. 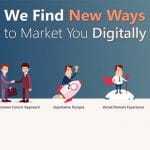 WebHopers is the best digital marketing & web development company in India who is known for providing result oriented PPC services for startups. To enrol your startup venture with WebHopers PPC services call us at +91 7696228822 or Chat with our PPC consultant for startups on Skype at webhopers. You can target area according to your business reach so that you cannot get any irrelevant traffic. Set advertising budget according to your need. 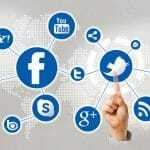 Increase reach towards millions instantly. But it totally depend upon your budget. 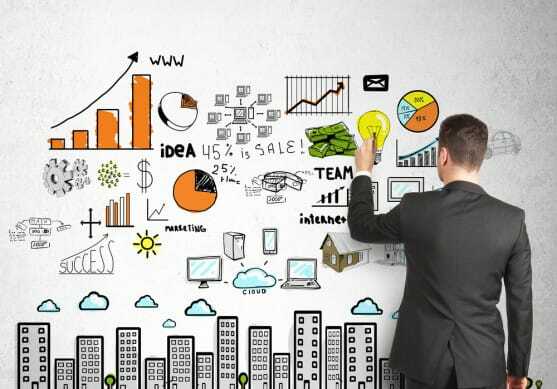 For startups it is the ideal solution. You have full control over the cost and you can measure 100% results for the single penny which you advertise. As we all know one of the biggest challenge that every startup company facing nowadays is budget and sufficient funds. Startups usually have limited funds in which they have to manage everything. While implementing PPC in startup most PPC companies find it difficult to discover potential customers. But we have a special team of PPC Strategist for startups who has more than 6+ years of experience in building strategies for startups only. Our PPC Specialists do extensive keyword research by keeping your budget in mind so that you can get good response in limited budget. After the research complete strategy is developed by our PPC strategy that will hit the targets which are set by us according to your budget. PPC campaign creation and implementation. Landing page creation and Landing Page A/B testing. These are the above mentioned services which our PPC company provides for startup businesses. What Makes you to Choose WebHopers as Your PPC company for Startup? Experienced and Certified team. All the PPC team members are Google AdWords and Bing Ads certified individuals. Work to get 10/10 quality so that your PPC advertising campaigns can yield more good results. Startup team of youngsters who already has experience in working with startups and passionate about providing best services to the startups. 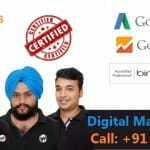 Our PPC agency for startups has served several startups ventures of globe and major cities of India like Chandigarh, Delhi, Punjab, Haryana, Bangalore, Hyderabad, Pune, Chennai, Mumbai etc. All the startups are now in good position. So don’t waste time in thinking so much contact WebHopers on below mentioned contact details and ask for best PPC advertising solutions for startup business. 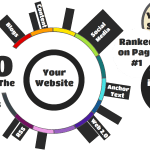 We assure you that you can get best PPC services for Startups in which you can get high CTR (Click Through Rate), Low CPC (Cost Per Click), Less CPA (Cost Per acquisition) and high quality score.